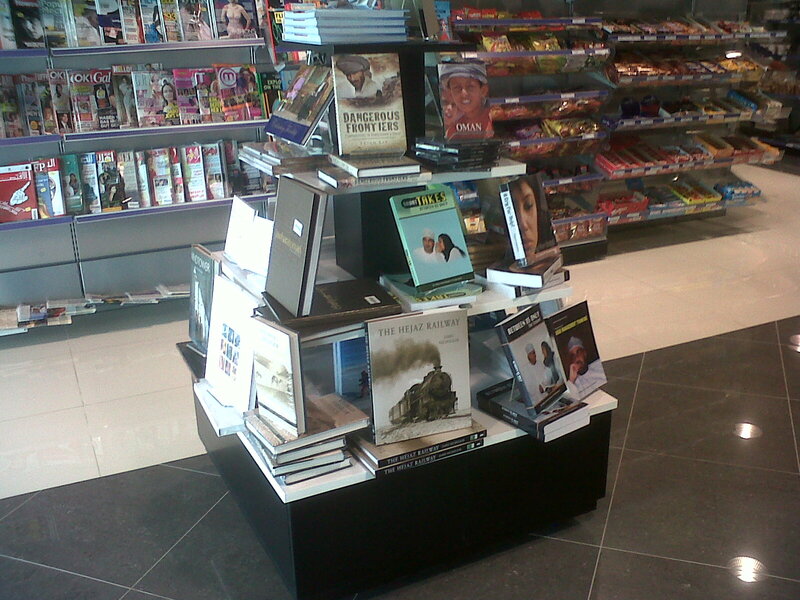 My Books In Oman! « www.majidall.com – Being who you are and saying what you really feel! He was congratulated for his first article, My Most Vivid Dream, by The Aga Khan in 1960s in Tanzania. He wrote for Petroleum Development Oman – PDO Al Fahal Magazine. Two articles, A New Outlook On Omanisation and Stray Thoughts On Traffic, were reproduced by The Times of Oman, where he used to be a contributor. He returned to The Oman Daily Observer as a weekly columnist writing Between Us Only! and At My Workplace! He is also a Columnist with KOM – Knowledge Oman – Society Speaks! He is now writing a book titled Sinking Deeper – No Money? No Honey! 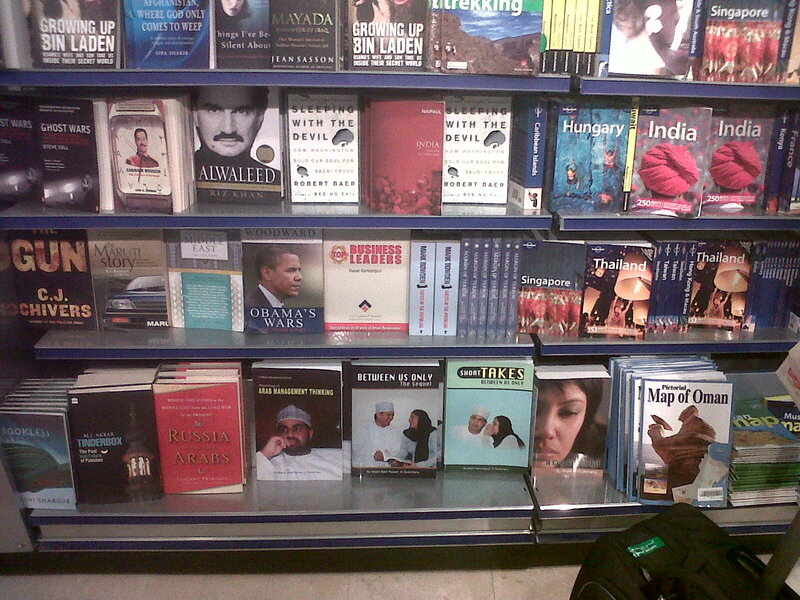 • Books sold in Oman in WHSmith and Family bookshops – see here and at www.majidbooks.com on how to order the books. Pingback: This Is Me! – Majid Al Suleimany! How To Order My Books! « My New Site – Being who you are and saying what you really feel!